It’s taken a heck of a long time for former ‘Australia’s Got Talent’ winner Bonnie Anderson to deliver her debut single. Yes, she was just 12 years old when she won the talent contest six long years ago, but she’s grown up, she’s been honing her craft and, more than 12 months on from announcing her signing to Sony Music, she’s just delivered her debut single ‘Raise The Bar’. The song’s a pretty decent offering, co-penned with the DNA boys in Sydney. 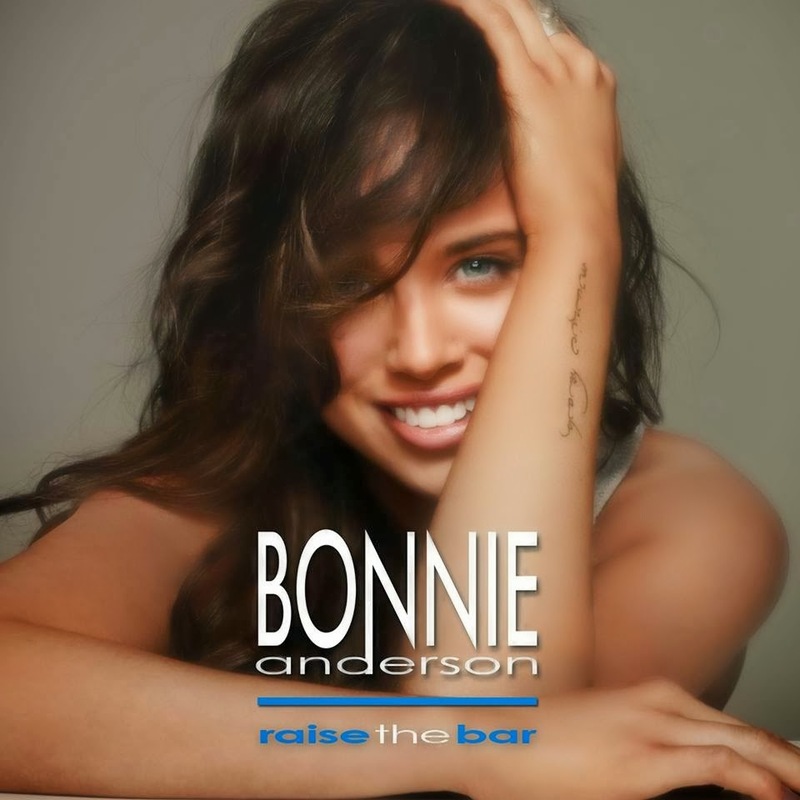 “What I love about ‘Raise The Bar’ is that it’s fun, a bit cheeky, doesn’t take itself too seriously, yet still has that cool edge,” says Bonnie of the single. And we have to agree. It’s fresh, it gives her the opportunity to showcase her vocal and her new, more grown-up outlook on life. There’s a bit of parkour, some skateboarding, biking, plenty of tricks and some breakdancing in the sunshine, so it’s bright, fresh and up to the minute. Great song, and man does she look/sound like Samantha Jade!